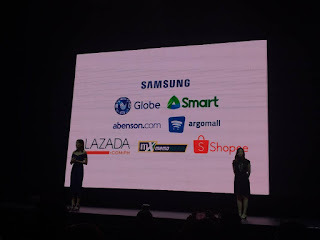 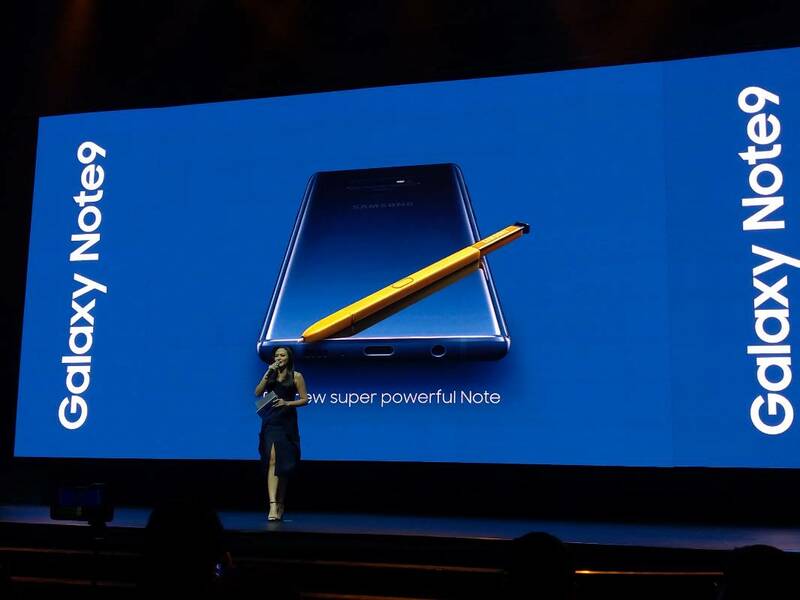 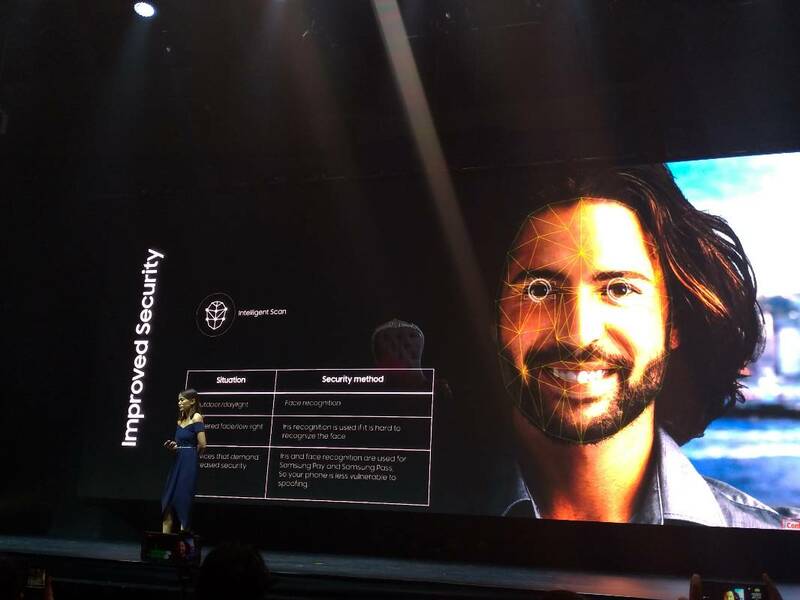 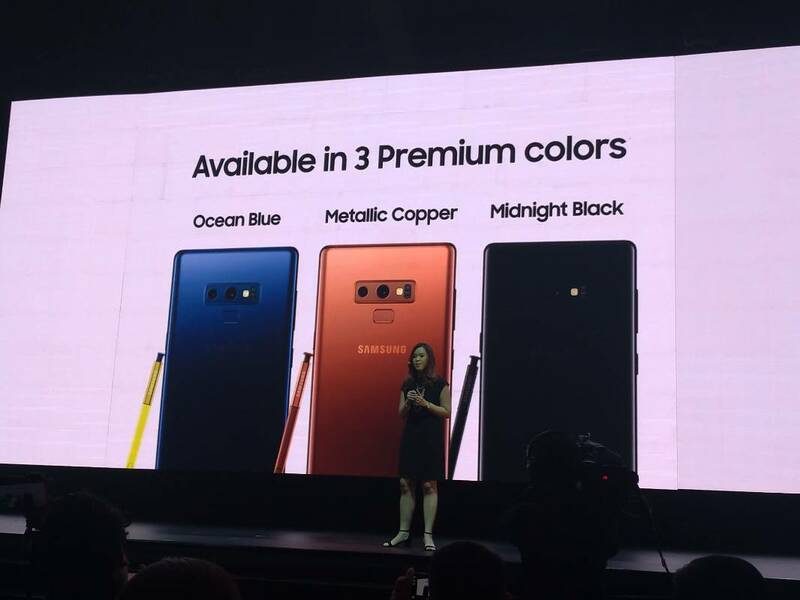 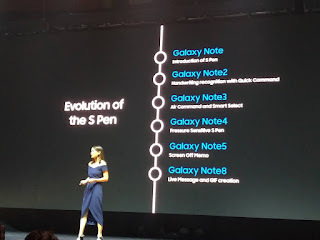 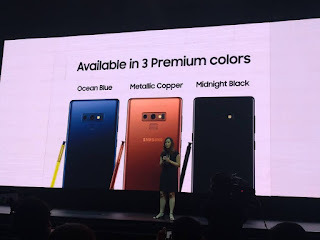 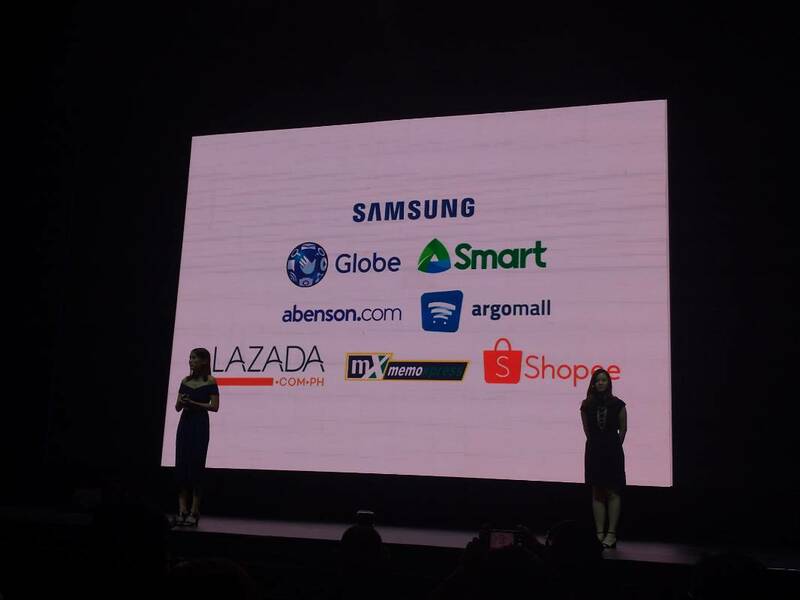 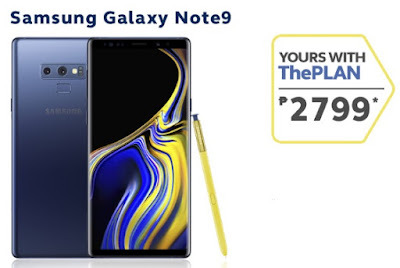 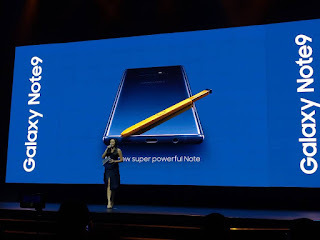 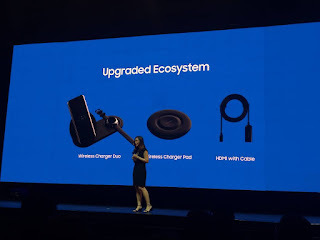 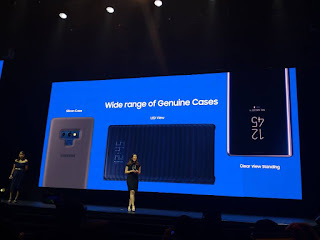 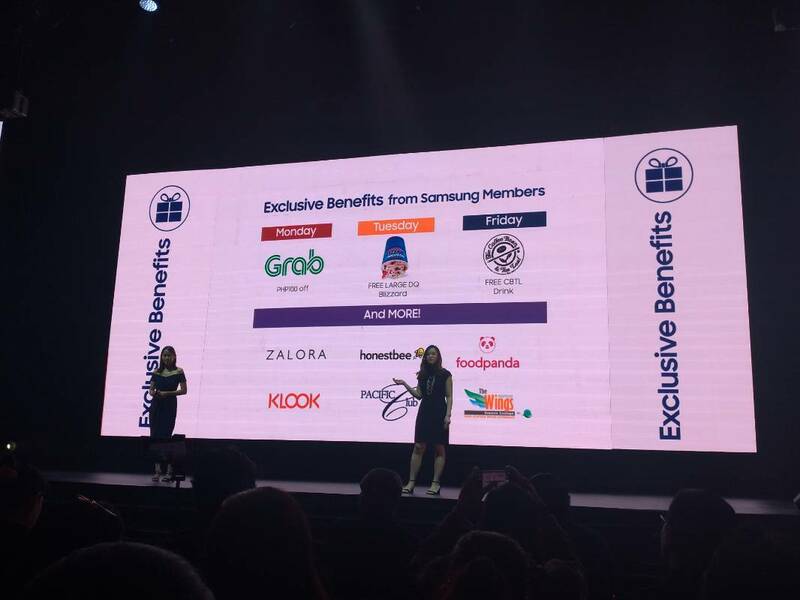 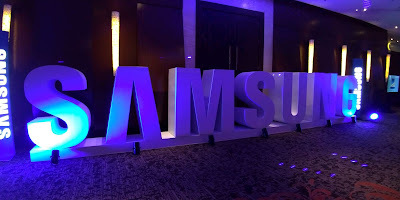 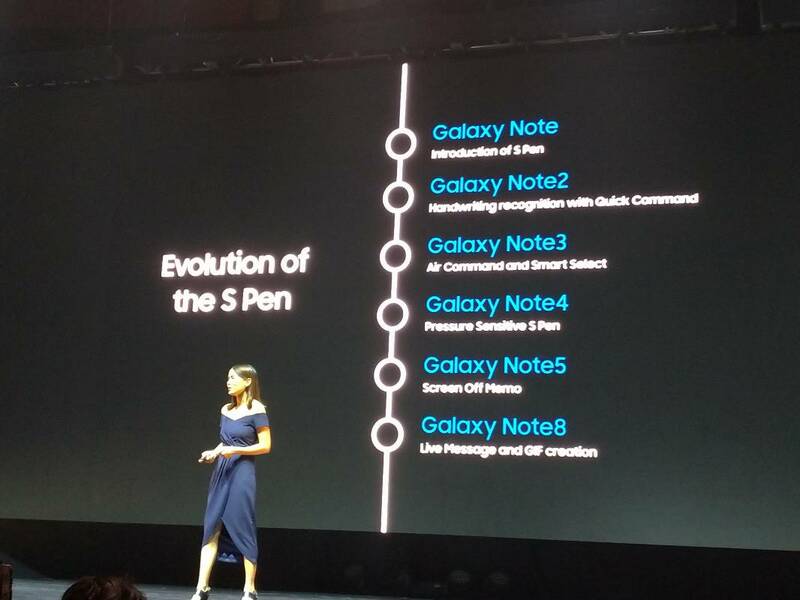 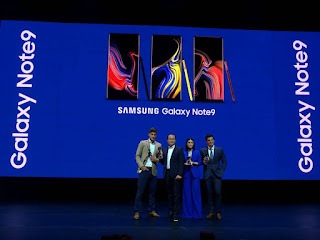 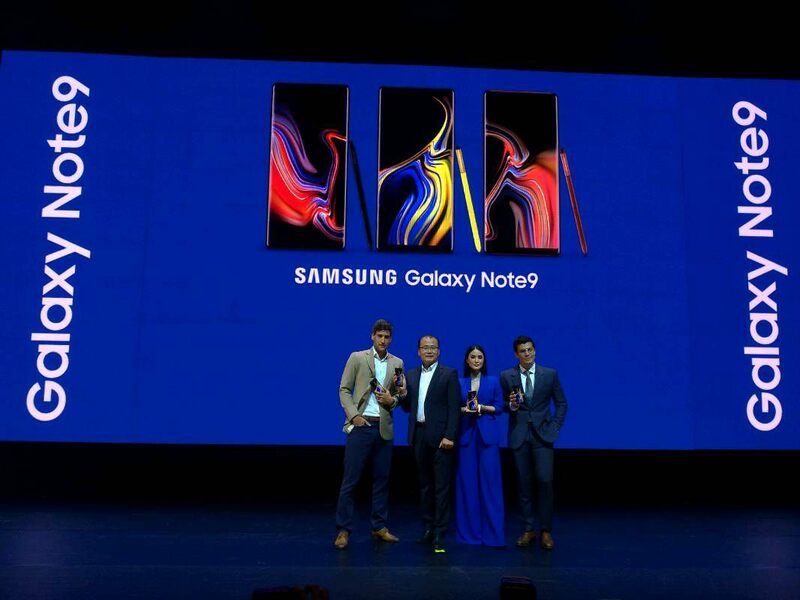 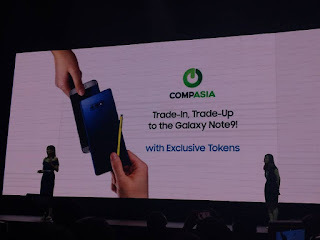 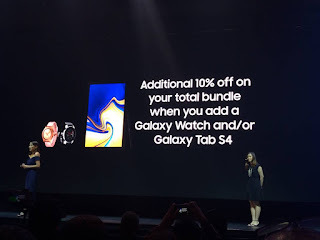 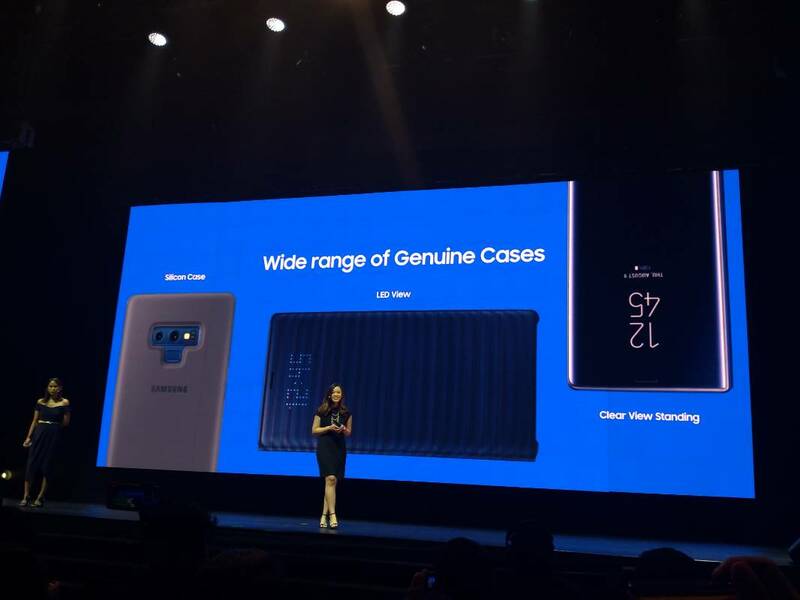 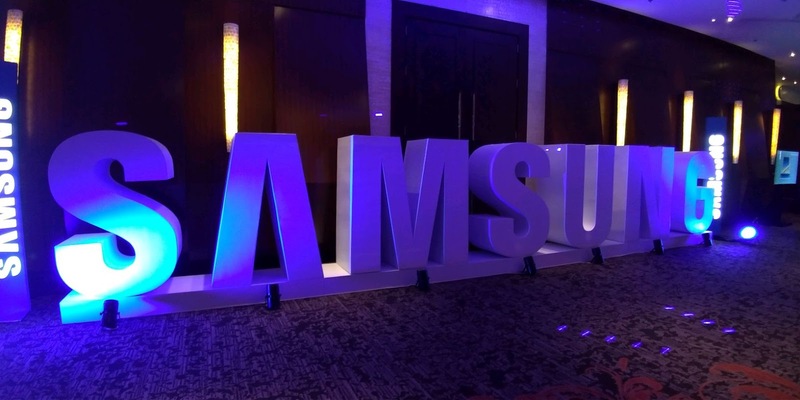 Other ways, freebies and promos that surround on the Galaxy Note 9. 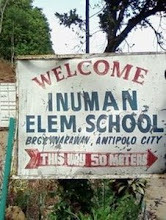 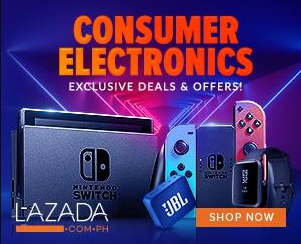 You can get it also thru Abenson website, Argomall, Lazada, Memoxpress and Shopee. 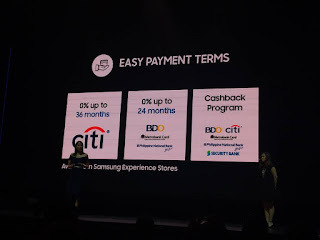 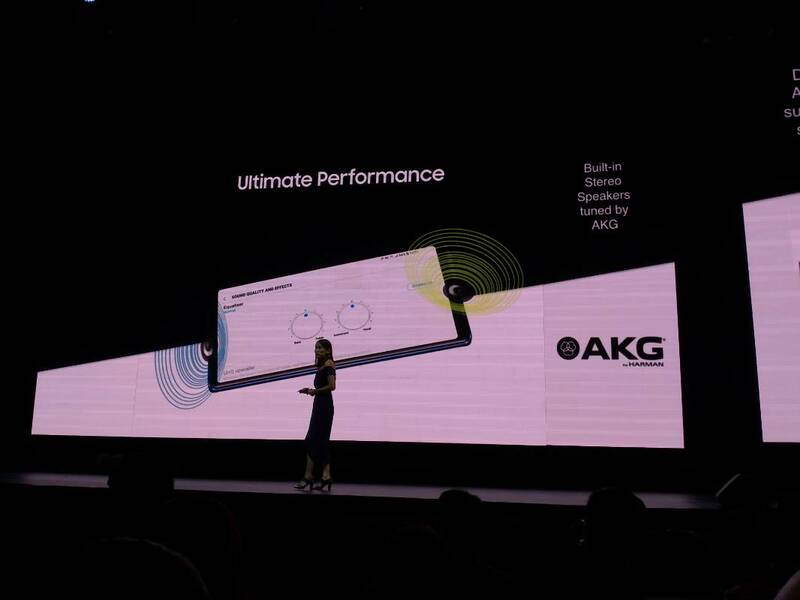 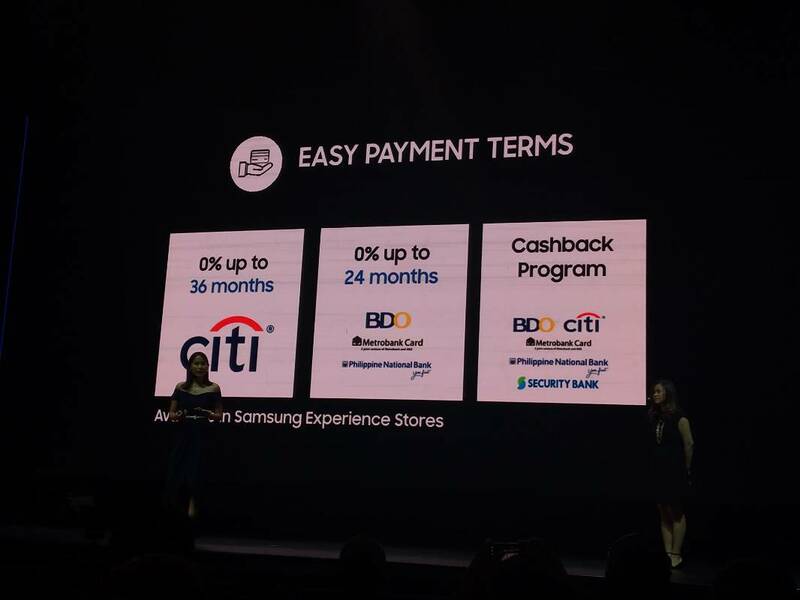 There will be also easy bank terms from select banks and rewards for future Galaxy Note 9 users depending on the day. 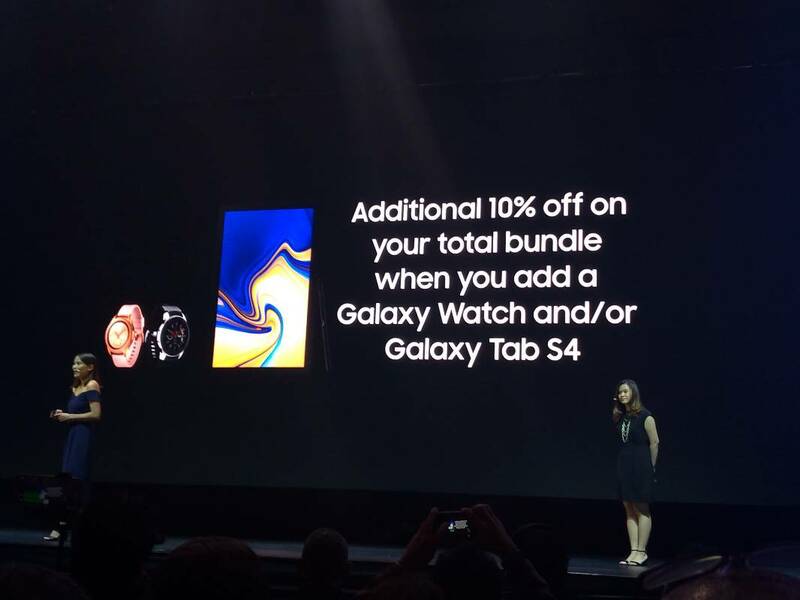 There will be also a trade-in promo but official words are not yet available at this time.